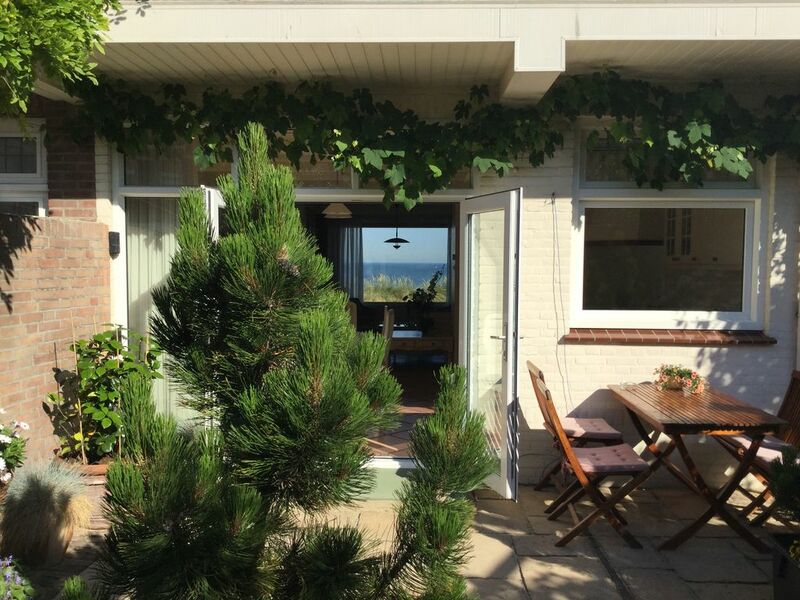 Holiday home with full sea view! 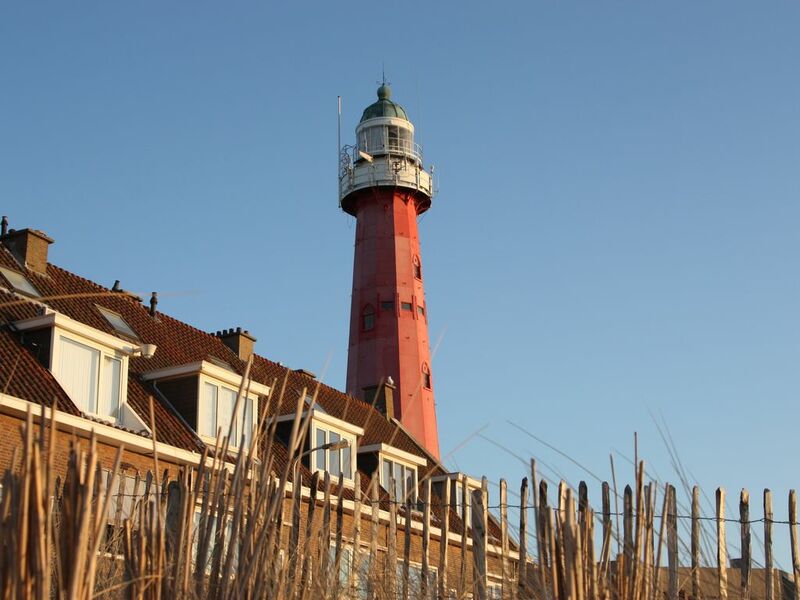 This unique holiday home located next to the lighthouse is about 50 meters from the beach. 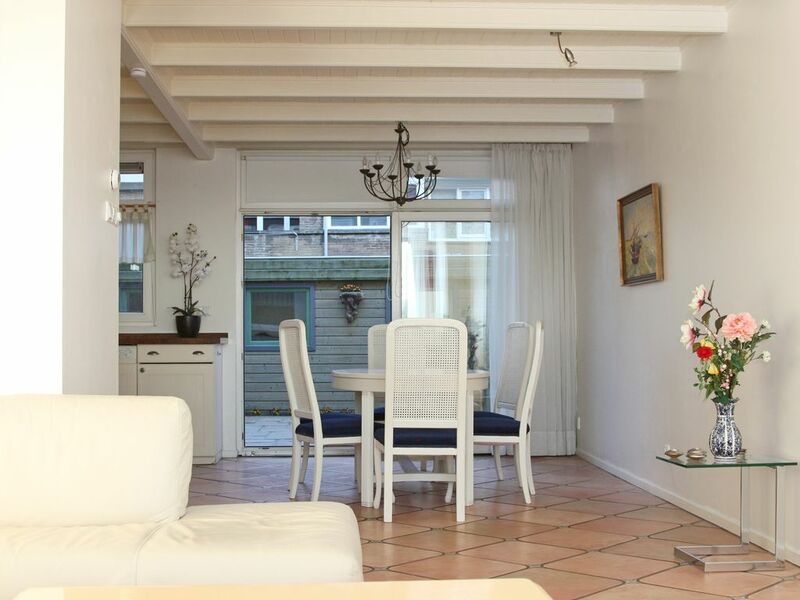 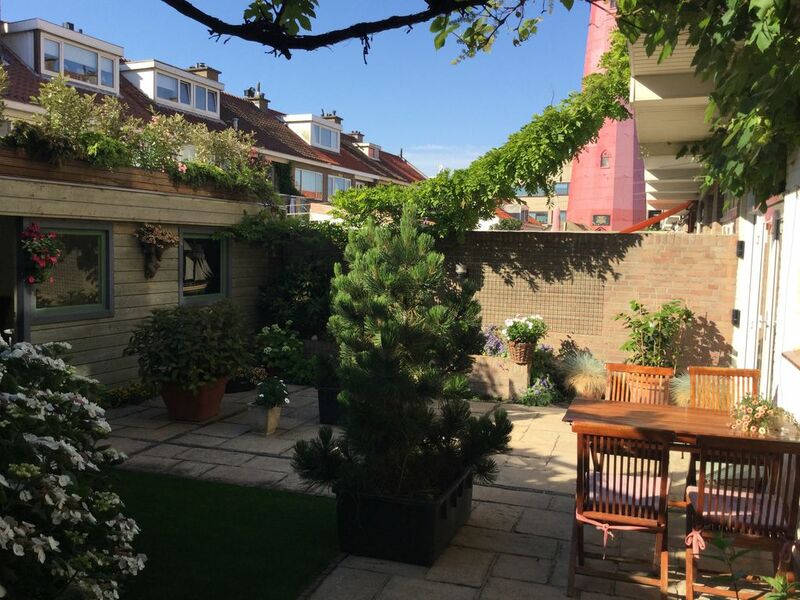 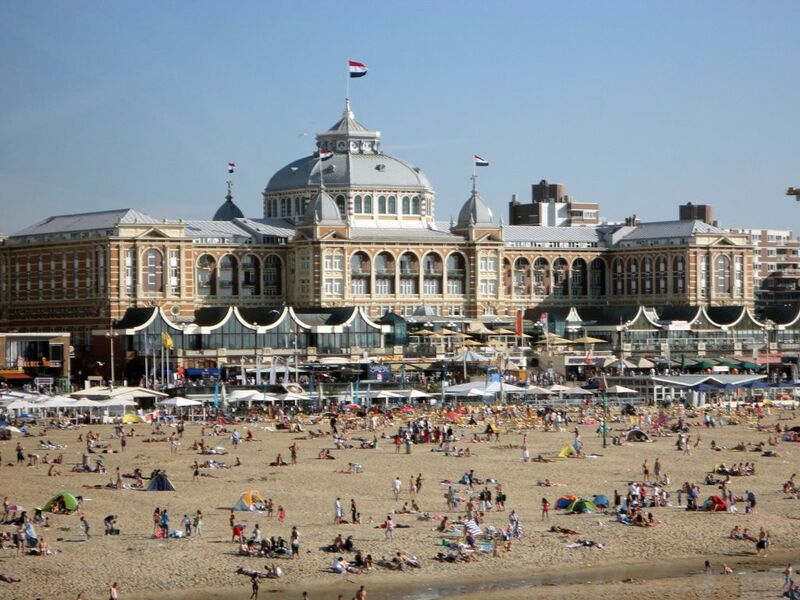 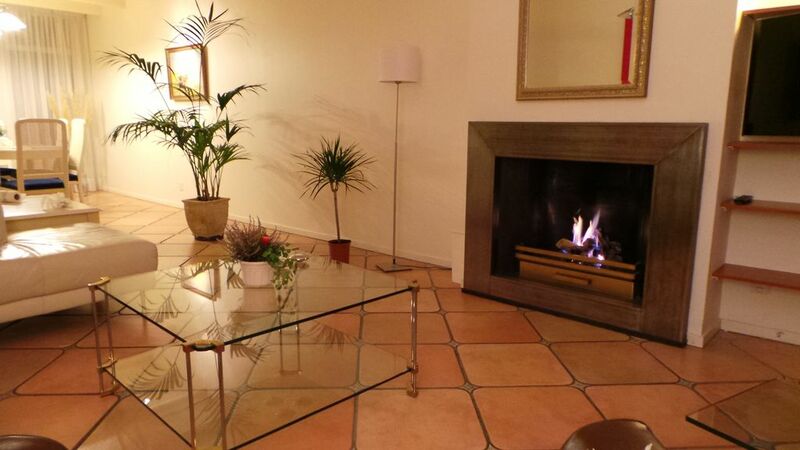 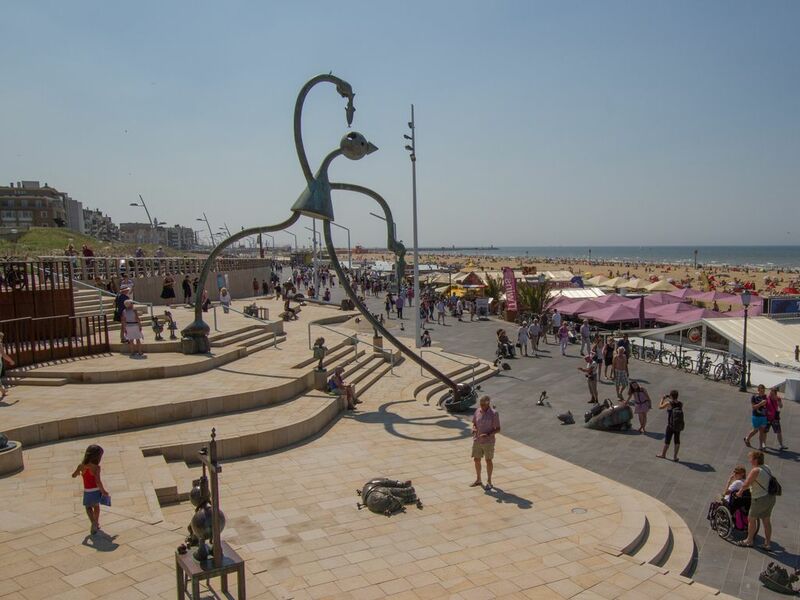 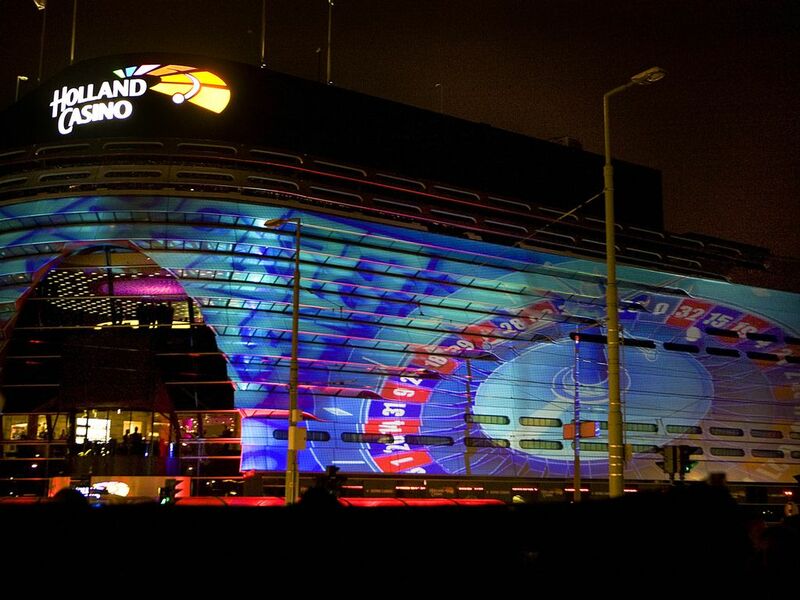 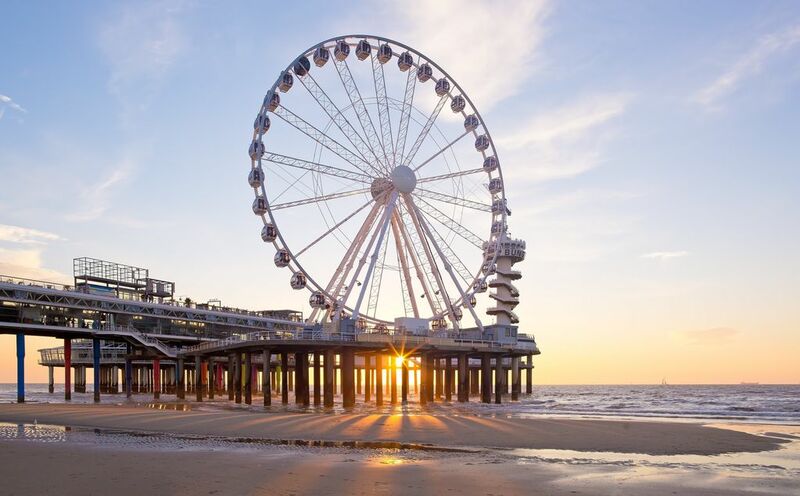 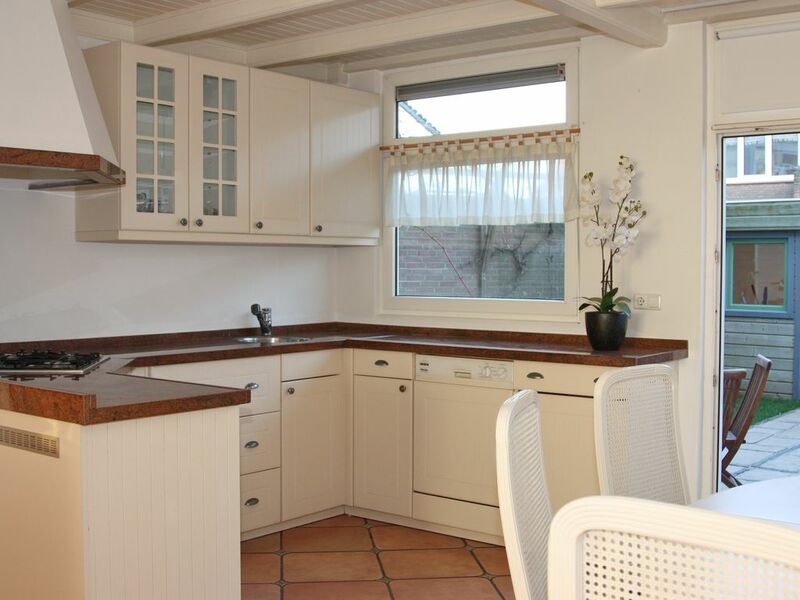 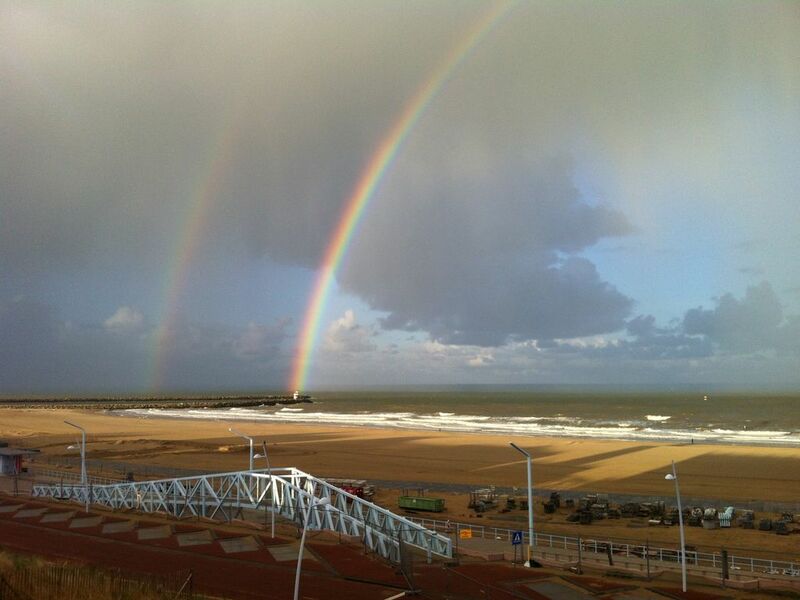 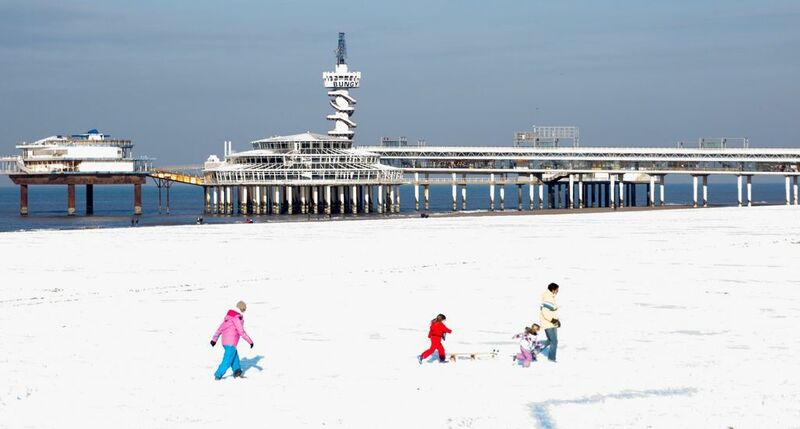 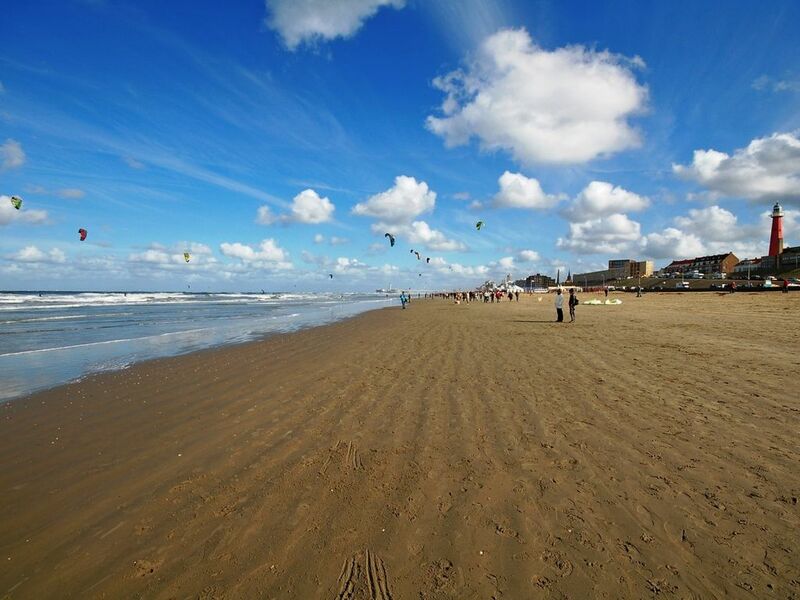 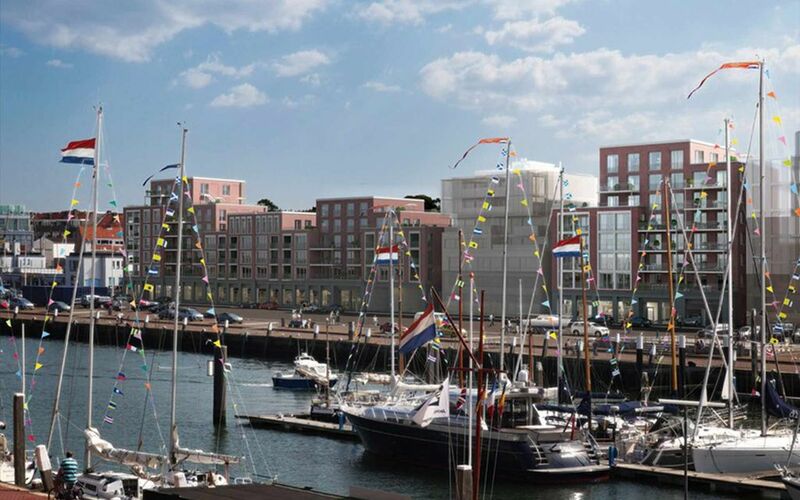 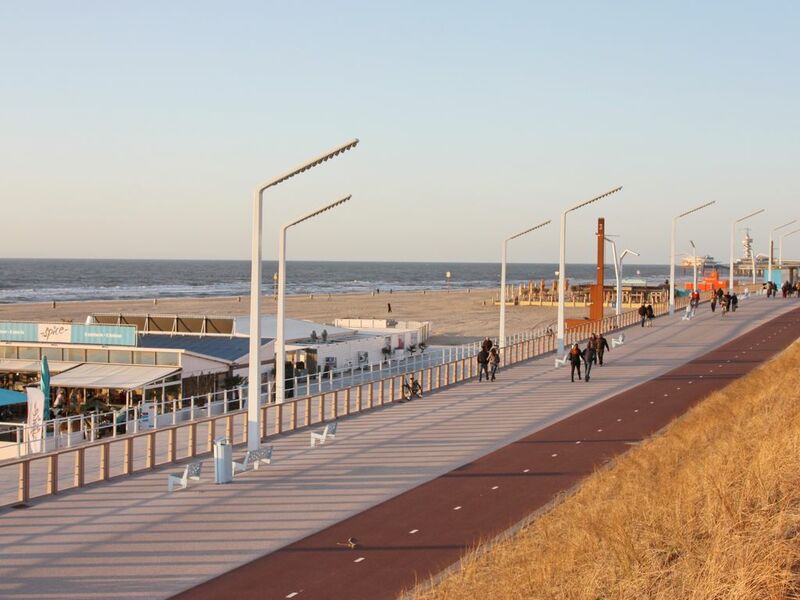 The holiday home is located directly on the fantastic new boulevard of Scheveningen and the Harbor. 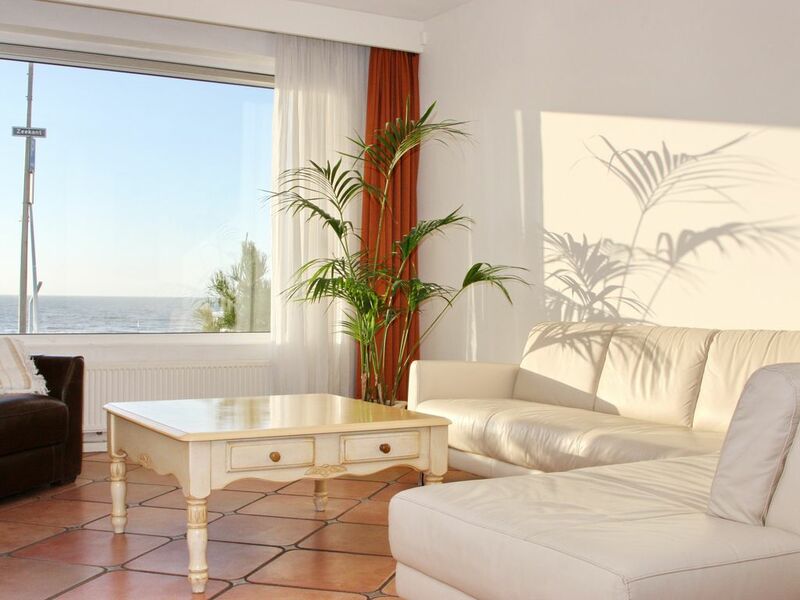 You can admire the beach and sea from the living room and bedroom and watch the sunset. 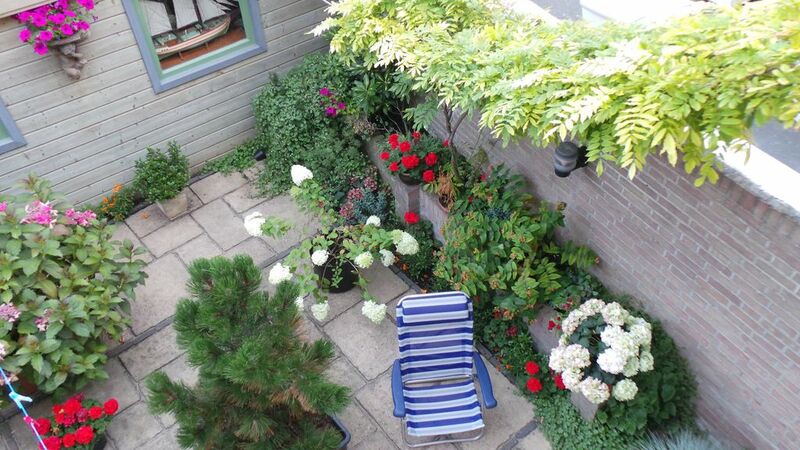 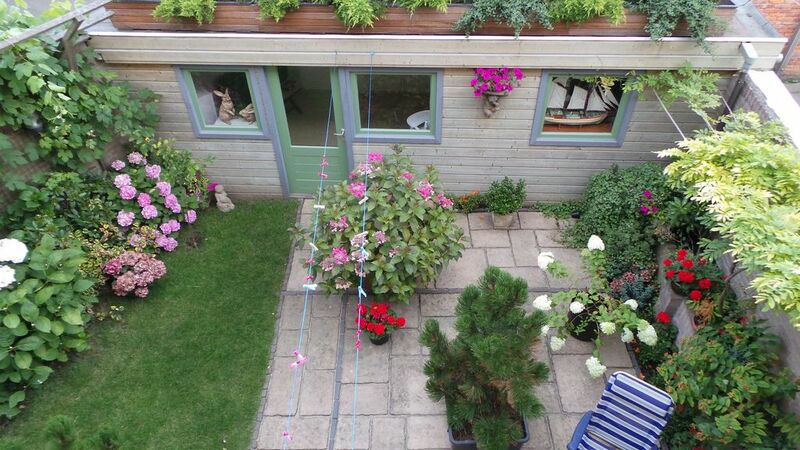 The holiday home also has a spacious sunny private backyard. 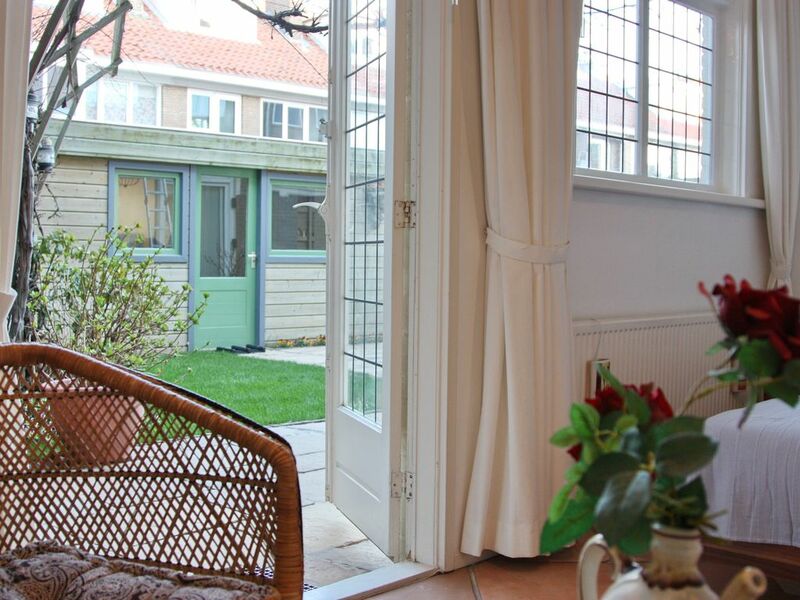 Through the sliding door provides access to the spacious and sunny backyard, including large spacious barn for example, your bike, overlooking the lighthouse. 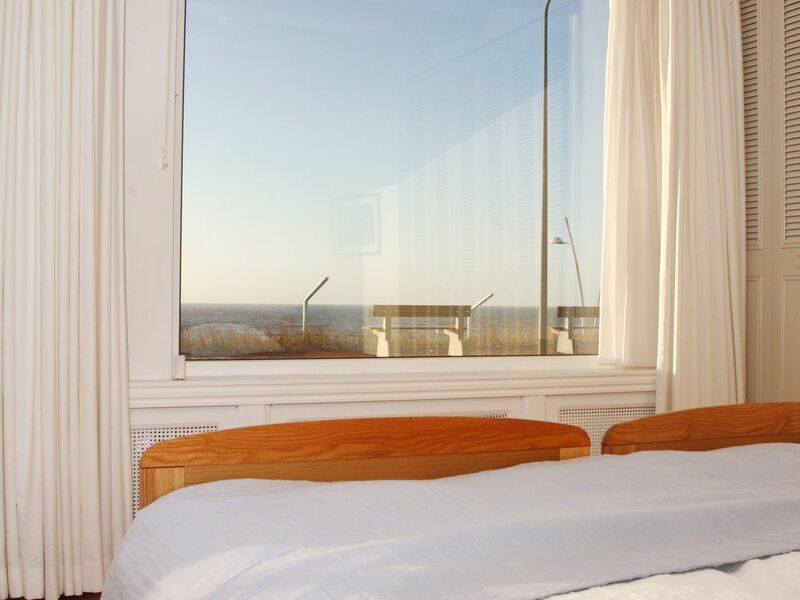 There are two bedrooms, one of which is adjacent to the backyard and the other with unobstructed views over the beach and sea. 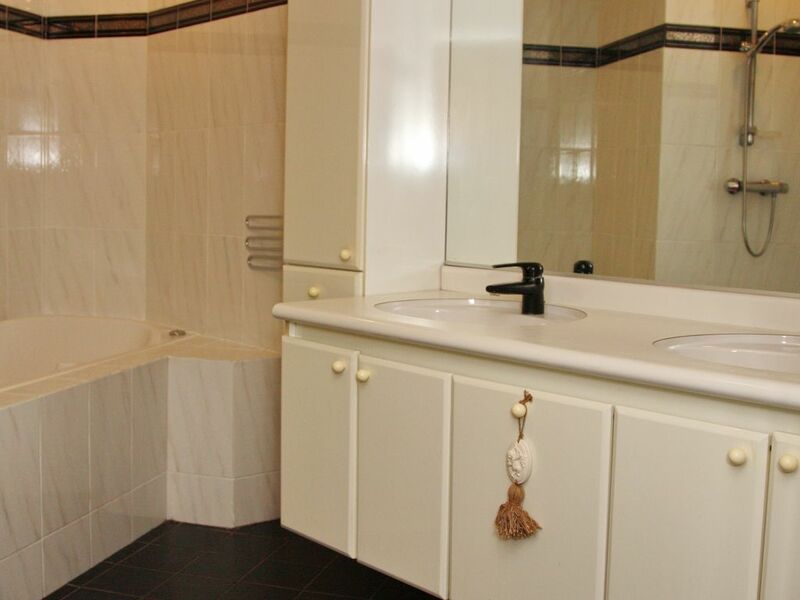 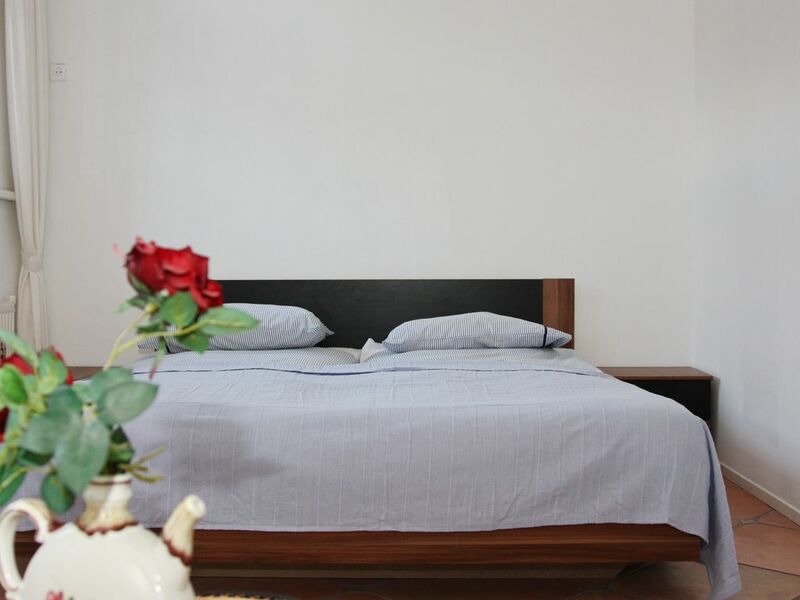 The holiday home has a spacious modern bathroom with double sink, jacuzzi and separate shower. 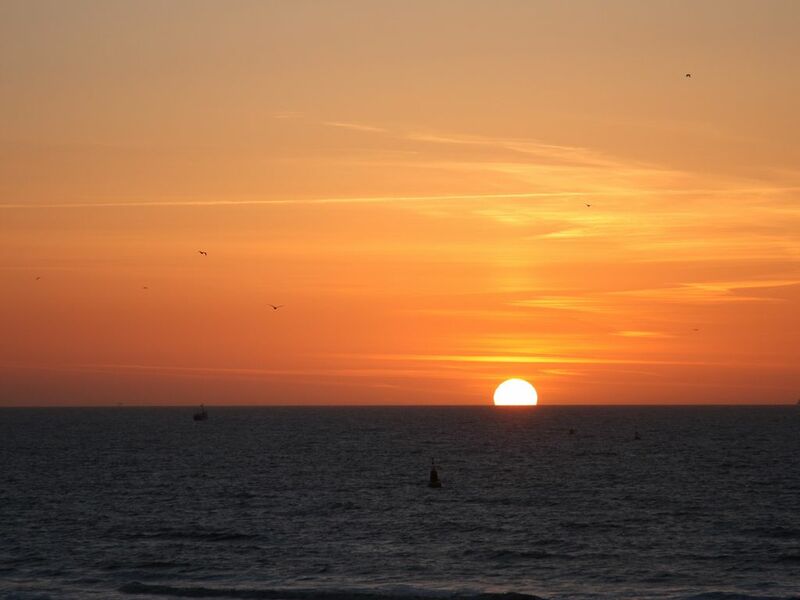 You also do not have to take into account parking costs because you can use our parking garage. 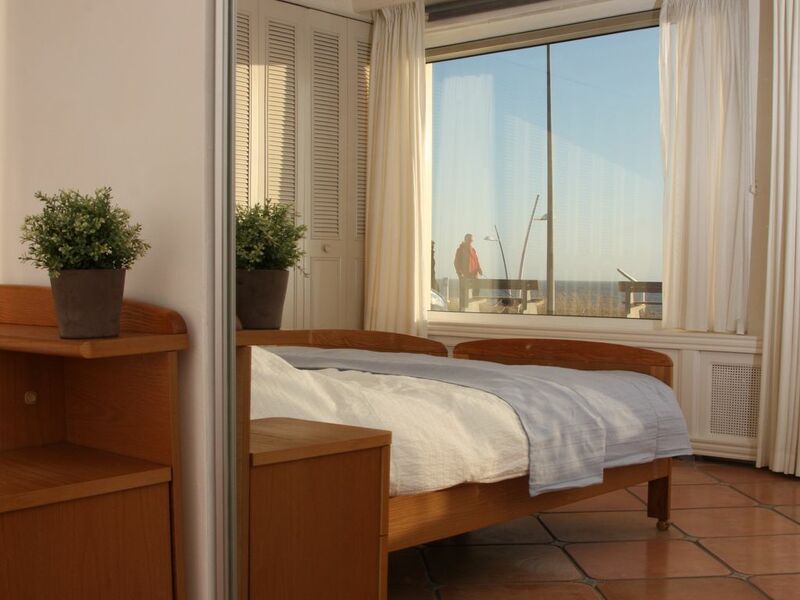 • Super view from the living room and bedroom over the beach and the sea • Top location directly on the beach and boulevard • Sunny private backyard (64 m²) •	Free WIFI • Underfloor heating • Fireplace (gas) • Jacuzzi • Private covered parking garage • Accessible to the disabled In the high season (July and August) the house can only be rented per week, and the changeover day is on Friday or Saturday.